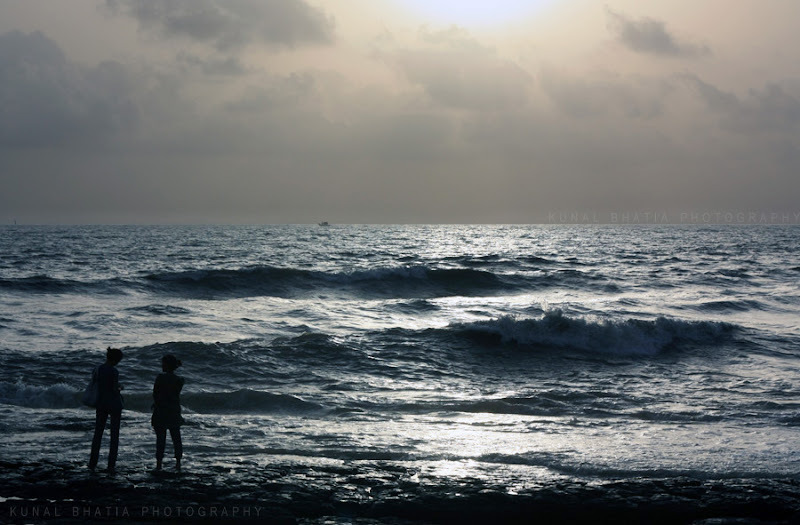 in this crowded, bustling metropolis, the sea-face offers some solitude. at bandra bandstand. right opposite the building of the previous post. Fabulous seascape, great job congratulations!